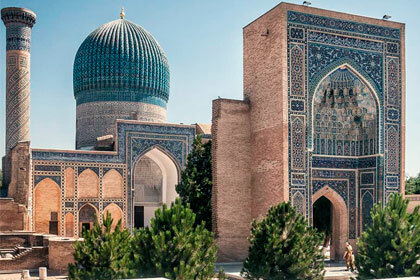 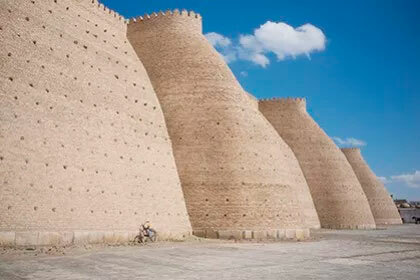 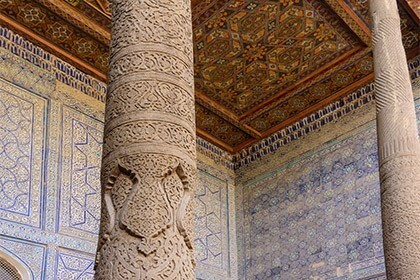 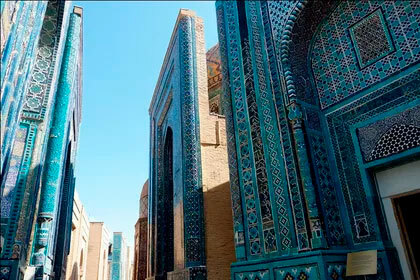 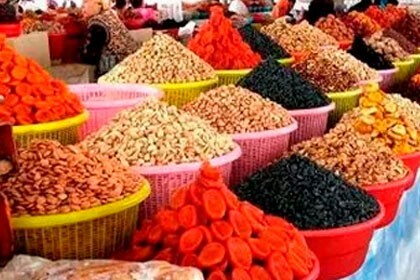 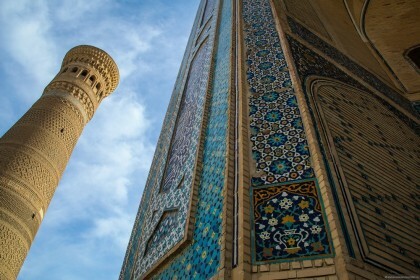 This historical tour in Uzbekistan passes through the greatest ancient cities of the country, such as Tashkent, Khiva, Bukhara and Samarkand. 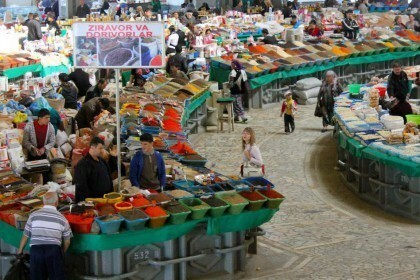 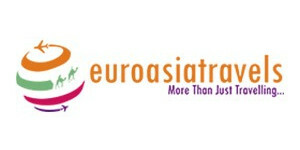 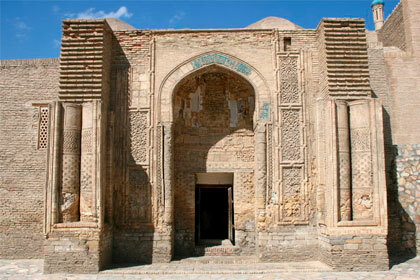 All cities are considered World Heritage objects by UNESCO. 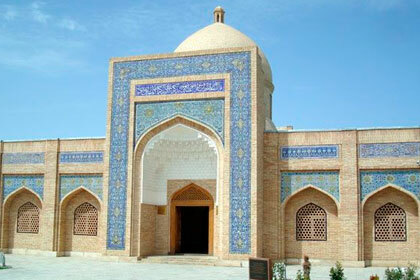 Visit to the memorial complex of Imam Ismail Al-Bukhari. 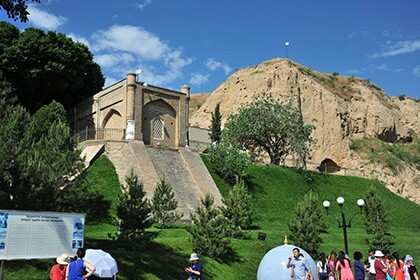 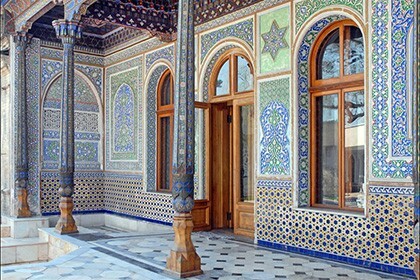 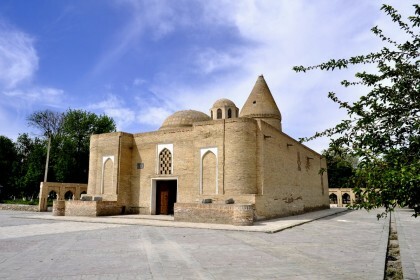 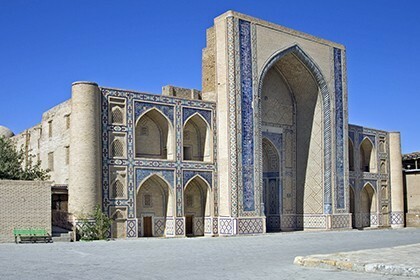 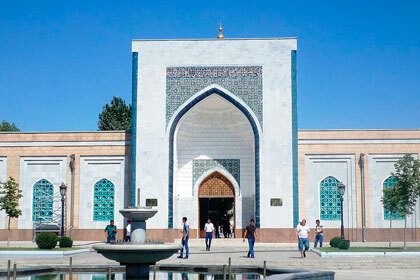 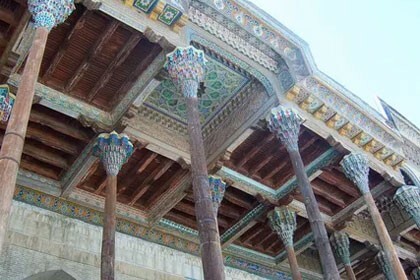 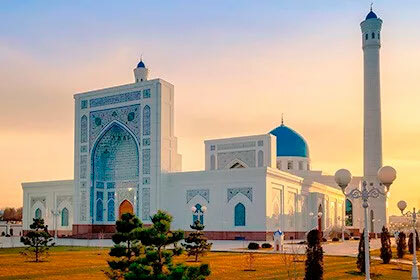 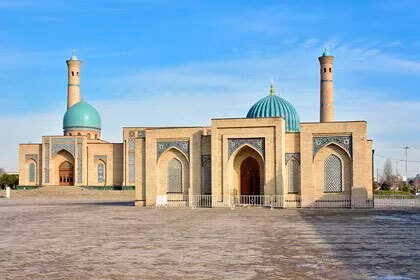 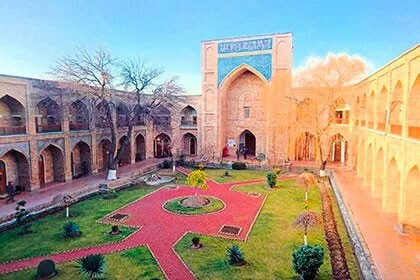 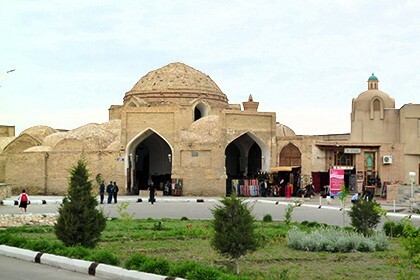 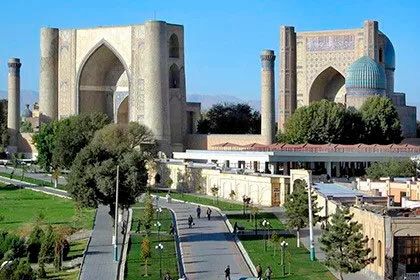 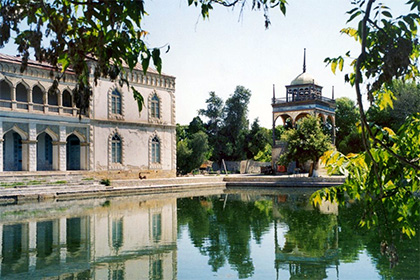 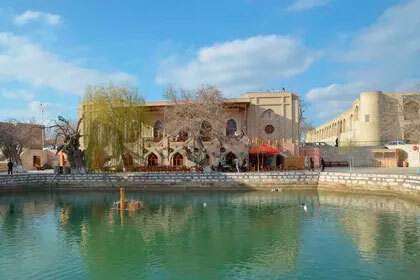 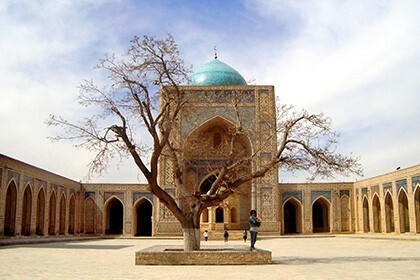 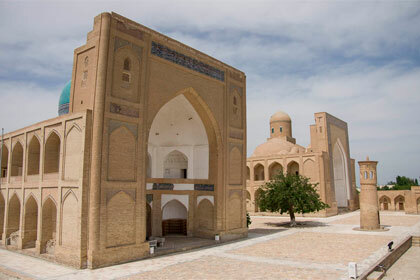 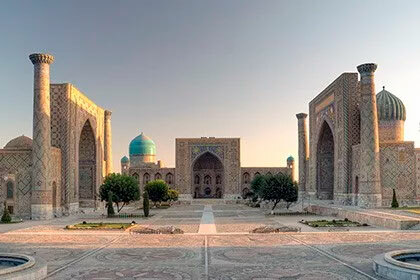 Registan Square, the heart of Samarkand, consisting of Madrasah of Ulugbek, Sher-Dor Madrasah and Tilla-Kori Madrasah.